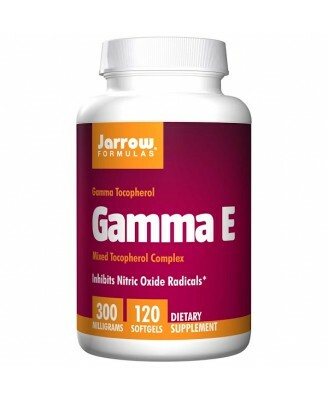 Gamma E contains gamma tocopherol, one of the eight members of the vitamin E family found concentrated in plant seeds and vegetable oils. Other Ingredients Soybean oil. Softgel consists of gelatin, glycerin and water. Carob and caramel added as a light barrier. 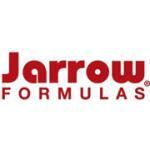 Contains: SoyNo wheat, no gluten, no dairy, no egg, no fish/shellfish, no peanuts/tree nuts. 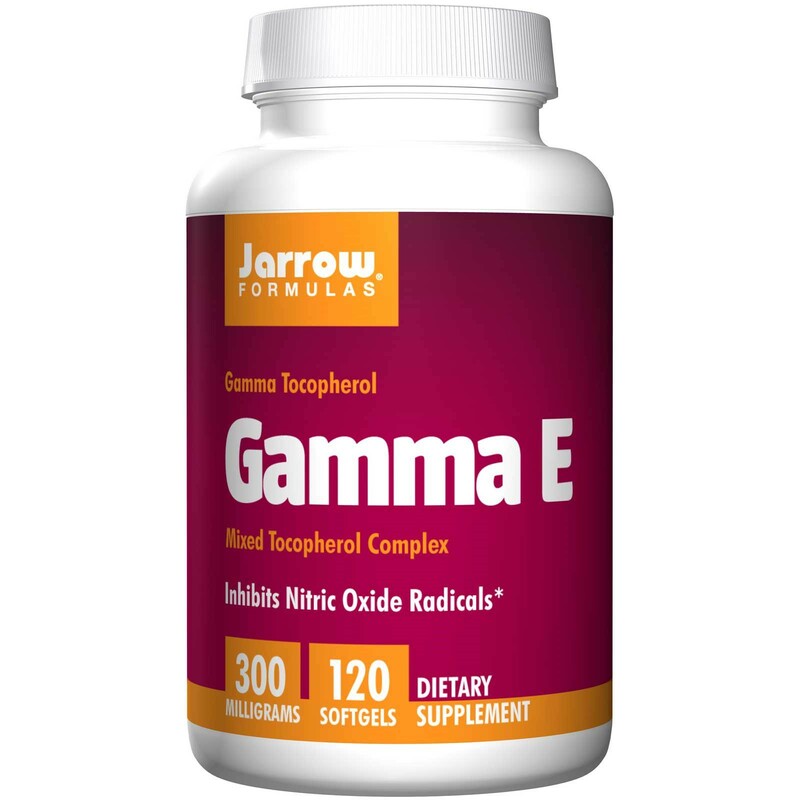 Gamma E contains gamma tocopherol, one of the eight members of the vitamin E family found concentrated in plant seeds and vegetable oils. Typical Vitamin E supplements only offer d-alpha tocopherol, which has been shown to deplete serum gamma tocopherol. Each softgel of Gamma E contains more gamma tocopherol than a kilogram of pecans, pistachios, or walnuts. 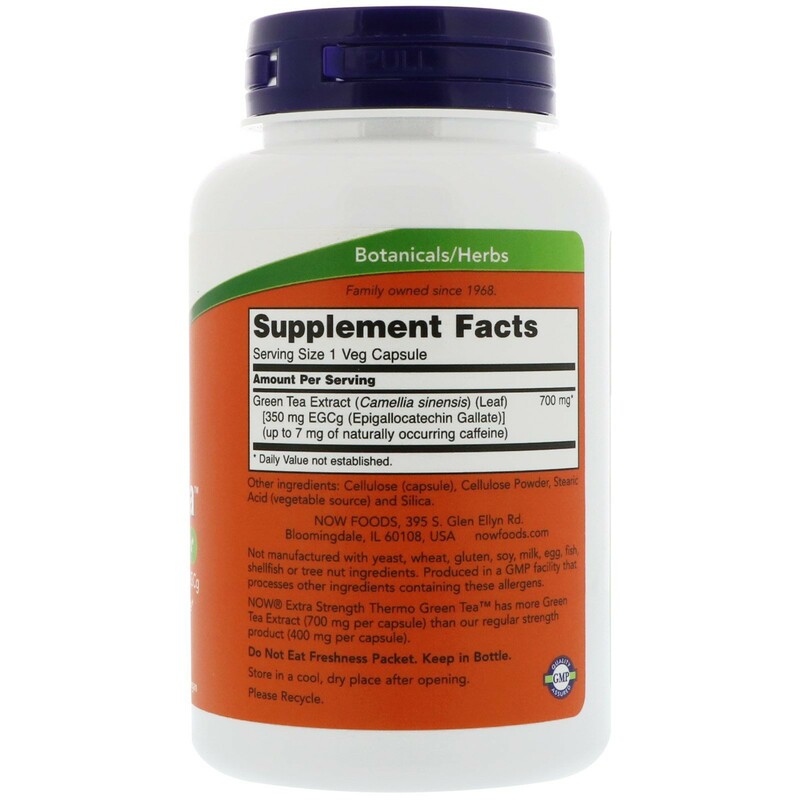 Take 1 softgel up to 2 times per day with meals. Note: If you have a medical condition, are preparing for or recovering from surgery, pregnant, lactating,trying to conceive, under the age of 18, or are taking medications, consult your healthcare professional before using this product. Keep out of the reach of children.